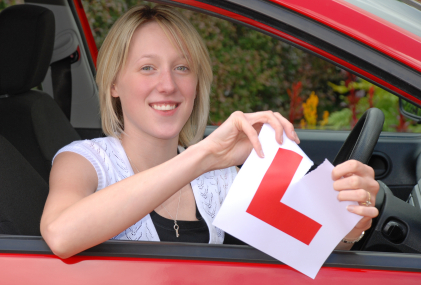 Guarantee Fully Qualified Grade A Instructor. Guarantee You set and Acheive your own Goals! Guarantee Your safety with a modern Dual Controlled Car. Guarantee that lessons will start and finish on time. Guarantee that pupils will allways get the full time paid for. Guarantee that we do not 'Piggy Back'. Guarantee that You will receive 100% Learning Time. Guarantee that You receive patient and an understanding service at all times. Guarantee Confidentiallity-Your progress never discussed with anyone else. Guarantee availablity of Training Car for your test day. Guarantee that the car will allways be clean and tidy. Guarantee discounts and offers when you introduce a friend.